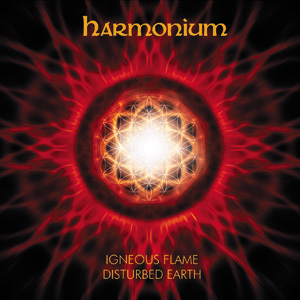 In July 2008, Dean Richards (Disturbed Earth) sent an unreleased album of his harmonium material to Pete Kelly (Igneous Flame), with a view to him doing a rework of that album. After repeated listenings, Pete undertook some initial musical 'sketches', but he wasn't satisfied with his initial input and as he was also working on other projects, he temporarily put it aside. Available as a CD-R for 6.95 GBP (including postage) below - Only 1 copy now left (8/1/2012).